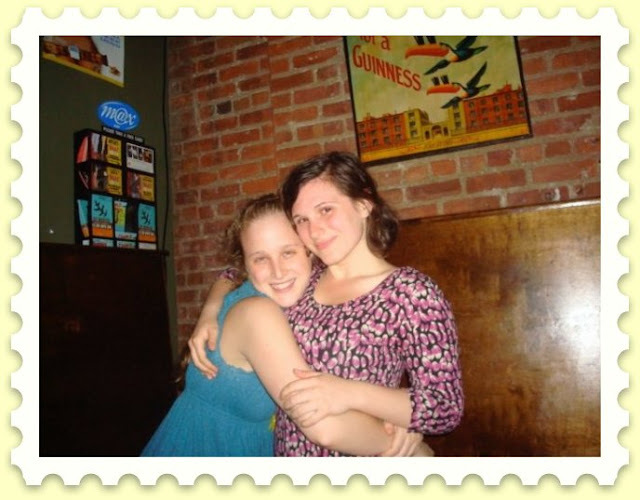 I can't help but still love these photos of me back in my college days on Cinco de Mayo. I even posted them last year, and I imagine I'll be showing them to my grandkids one day. 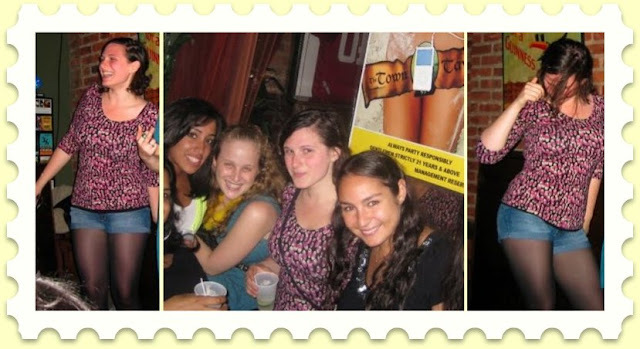 It was one of the last nights of college and we spent it in a divey-fratty-not-very-NYU-at-all bar. I was having a bad day, but it all floated away when I walked into the bar and was met by my lovely friends holding drinks and sombreros. I think we wrapped up the night with fries at Olive Tree, which by the way not only has delicious food, but chalk board tables. Wait, let me say that again, CHALK BOARD TABLES. Okay, now I'll stop living in the past and go grab myself some guacamole and a margarita. Enjoy your May 5th, lovelies! Check me out getting down!